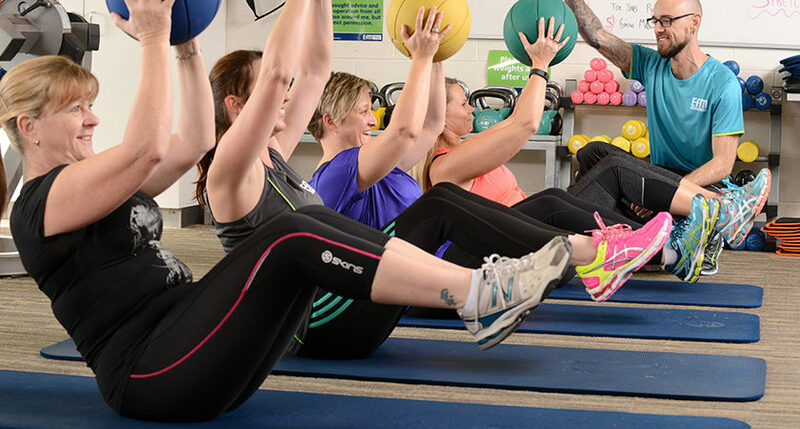 We look forward to introducing you to our proven formula for success in fitness, weight loss and general health and well-being. 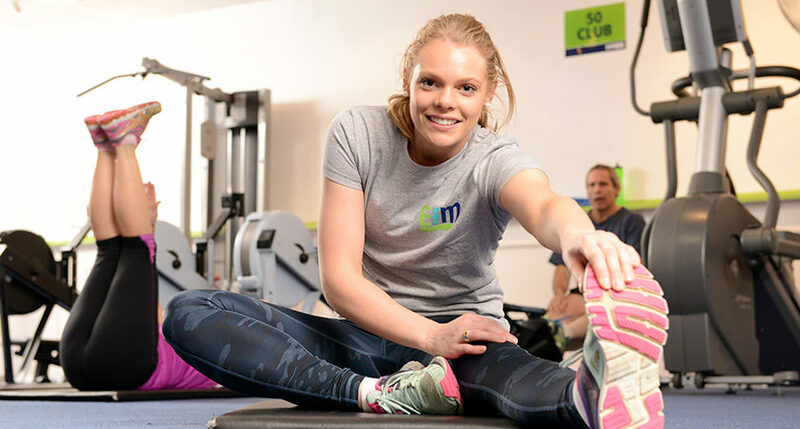 As a valued EFM Health Club Brighton member, you have a qualified Fitness Coach on hand every session to provide encouragement and support and the guidance you need to achieve your goals; just like a personal trainer, but at a fraction of the cost! A warm welcome on a cold morning. We are laughs amongst the grunts and groans. We are old friends and new friends. 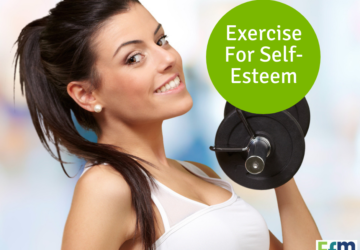 A place to share your goals and celebrate your success. We are in a company, school or hospital. 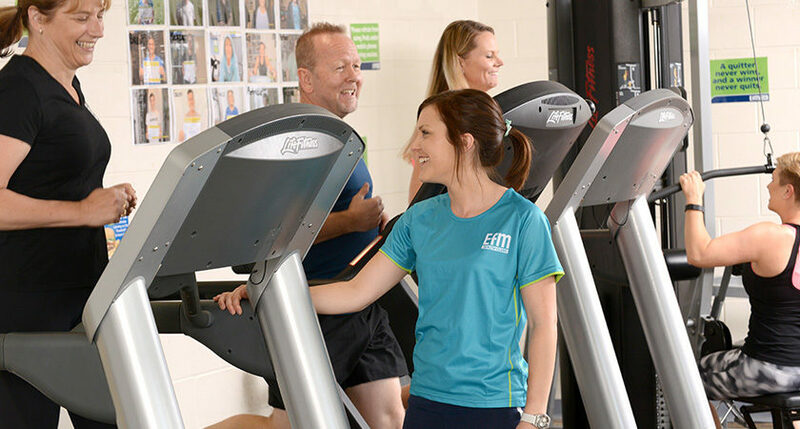 We are a club that cares about your health. 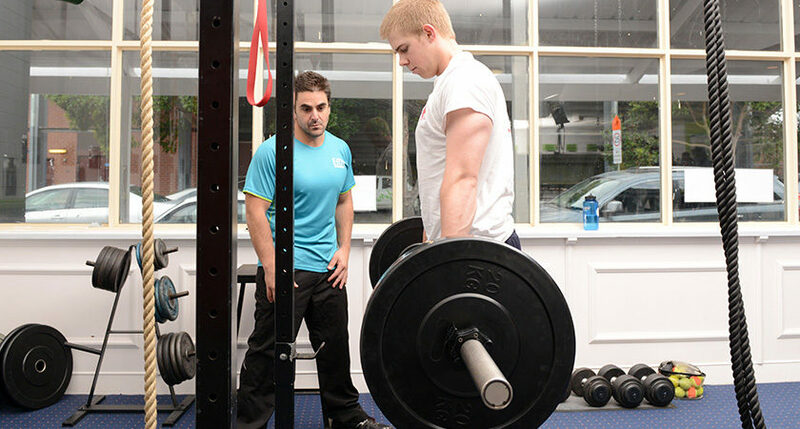 Personalised trainers without the exorbitant personal training fees. 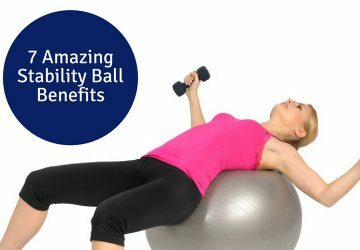 We are free of contracts and unrealistic commitments. 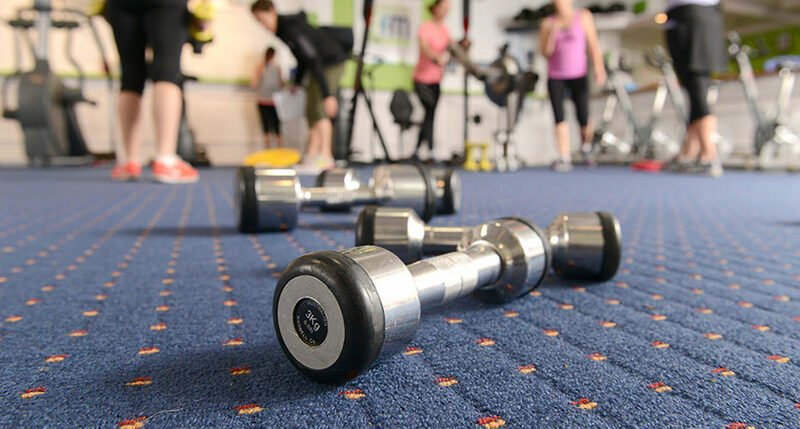 We are the kind of club you belong in. The kind of club you thought you’d never find. 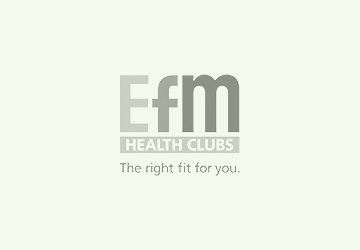 We are EFM Health Clubs. 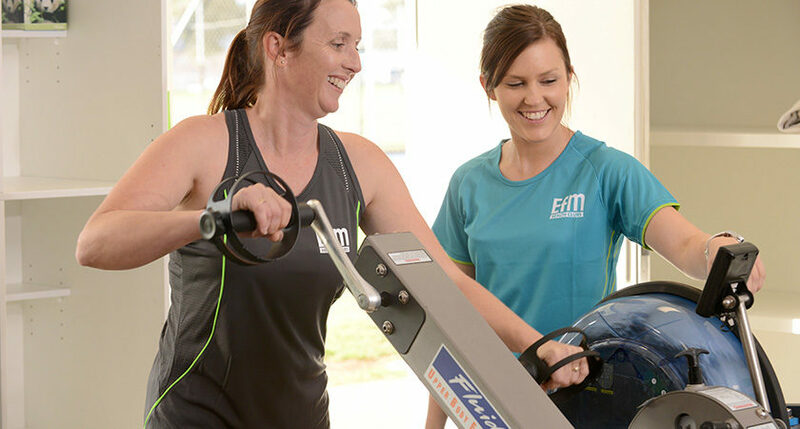 The right fit for you. It’s about people. 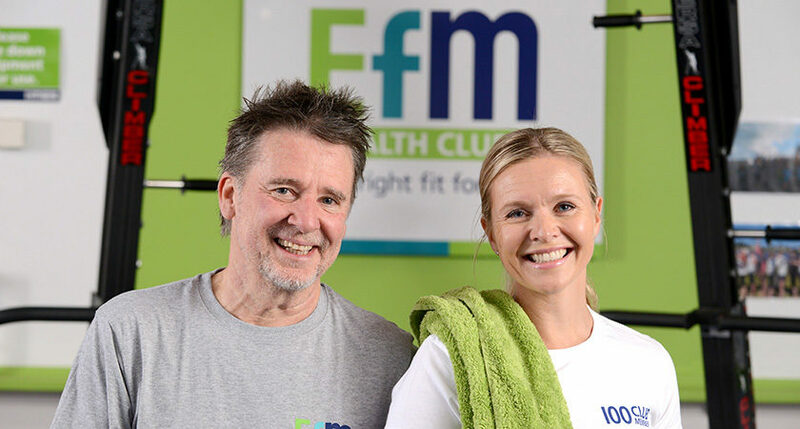 Jamie commenced his fitness career learning from one of EFM Health Clubs leading franchisees Kirri Selover at EFM Unley. 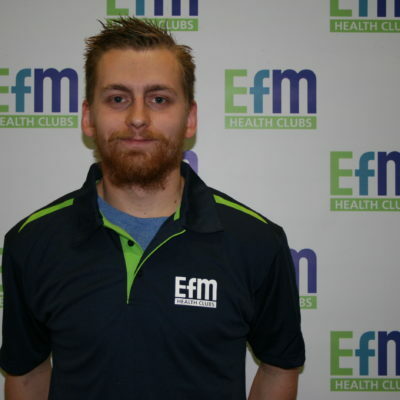 Jamie brings this experience with him to EFM Health Clubs Brighton and is excited to share this knowledge with you. 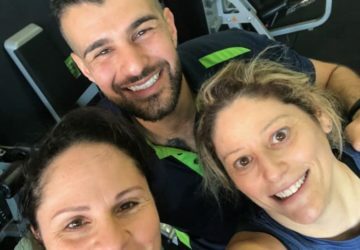 After completing his studied at TAFE SA (certificate 4 in Fitness as well as a Diploma in Fitness, Jamie has been honing his skills as a fitness professional.